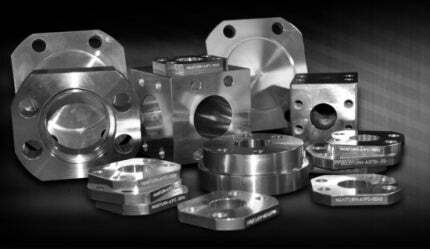 Maxiturn Engineering manufactures and supplies replacement components for machinery. The company offers conventionally machined and CNC-machined parts, and serves customers across the mining, automotive, transport and marine industries. Maxiturn Engineering is based in Perth, Western Australia. Maxiturn is committed to progress and development; over its 20 years of operation, the company has employed the latest techniques in destructive testing and chemical analysis to ensure that products are perfectly replicated every time. Maxiturn Engineering has a new website with an E-commerce facility so customers can buy parts direct from the website. Maxiturn Engineering is a Western Australian-owned and operated company based in Perth specialising in manufacturing replacement parts for industries including mining, automotive, marine and transport.